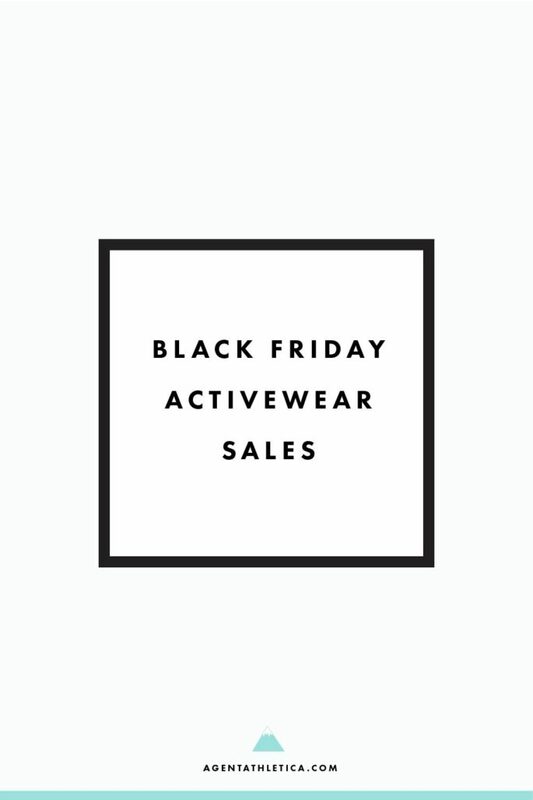 Black Friday + Cyber Monday Active Fashion Sales! I’ve rounded up a mountain of activewear sales for you to peruse below. There will be lots more sales starting tomorrow (Black Friday), so check back! I will be updating this post at least once daily with new or modified promos through Monday. Sales updated for Cyber Monday are denoted in bold. Great list! Wanted to add Tracksmith has buy $250 and get a $50 gift card. Thanks for the tip on Outdoor Voices. I’ve been meaning to try them, so this was great timing!